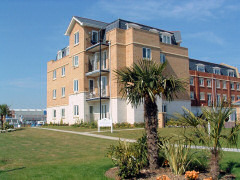 We have 2 newly built apartments, literally just a few steps from East Cowes Marina. 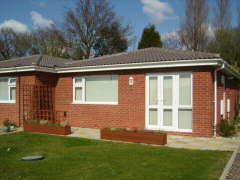 Luxurious holiday bungalow for rent on gurnard pines leisure complex. 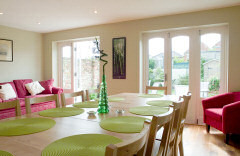 Sleeps 4-6, newly refurbished and fully equipped for everything you need during your stay. 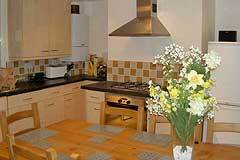 Bookings accepted all year round, with short breaks available out of the main season. The Cowes House is a fully restored, spacious Victorian house with 5 bedrooms arranged over 4 floors. It's an ideal place for crew who simply want to relax after a hard day's yacht racing. Clifton Villas has 5 - 6 bedrooms sleeping 8 - 10 people.